The Control of Asbestos regulations came into force in April 2012 require that The SAFESTRIP SYSTEM is serviced on annual basis. The service will also ensure that The SAFESTRIP SYSTEM is working to its’ optimum performance. For a set price, we will arrange for the system to be collected and returned to yourselves at your convenience and it only takes 24 hours to complete from the time we receive the system back at our premises. This will ensure that all your equipment is working effectively and efficiently. Please ensure all parts of The SAFESTRIP SYSTEM are decontaminated before they are returned to us. We will arrange for our carrier to collect and return your SAFESTRIP SYSTEM. All parts of the System should be returned. On return to our premises the SAFESTRIP SYSTEM and Manifold will be thoroughly cleaned, tested, dismantled and examined for damage or faults. We will replace any parts or components that are damaged. (Please note the set price does not include the cost of replacing the blue dosing pump if it is damaged). An overhaul of the Injector Units is not included in the basic service, however these should be serviced every 12 months. We will make an assessment report for any work to be done and will give a quotation before any work is undertaken on these items. A final test of your SAFESTRIP SYSTEM and a certificate issued. A full service sheet will be returned with your SAFESTRIP SYSTEM, detailing all work completed and any parts and components that were replaced. We will send you a reminder letter approximately one month before the next service is due. 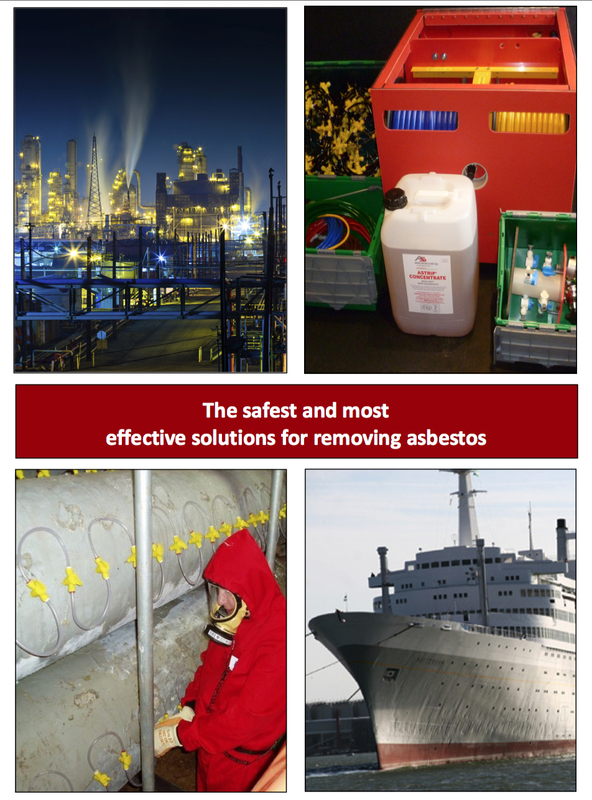 Asbestostrip are the designers and the manufacturers of The Safestrip System and we know our equipment better than anyone else. Please be aware, other companies may offer to service your SAFESTRIP SYSTEM for you. We provide the servicing facility directly and do not work in conjunction with any other companies to offer this. It has been bought to our attention that some of these companies are making changes to the parts of the SAFESTRIP SYSTEM and the Injector Units which could compromise the effectiveness of the equipment, in turn impacting on the safety of your workforce. 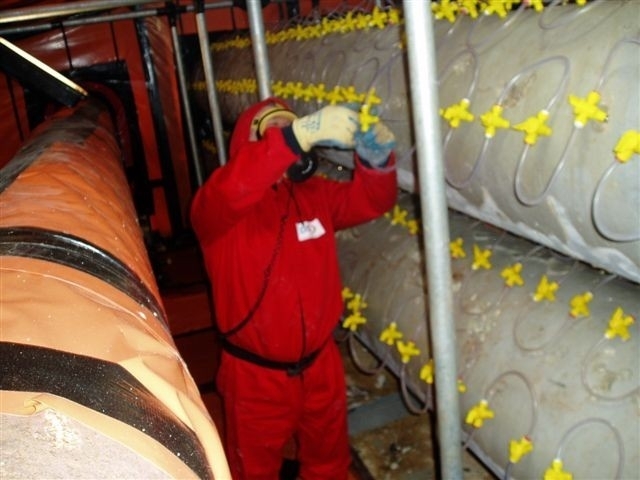 Asbestostrip Innovations UK Ltd cannot be held responsible for any problems which may arise with your SAFESTRIP SYSTEM, if it is serviced by someone other than ourselves. Safety Industries (Oakwood) Ltd is the only other company who are authorized by us to sell our products. 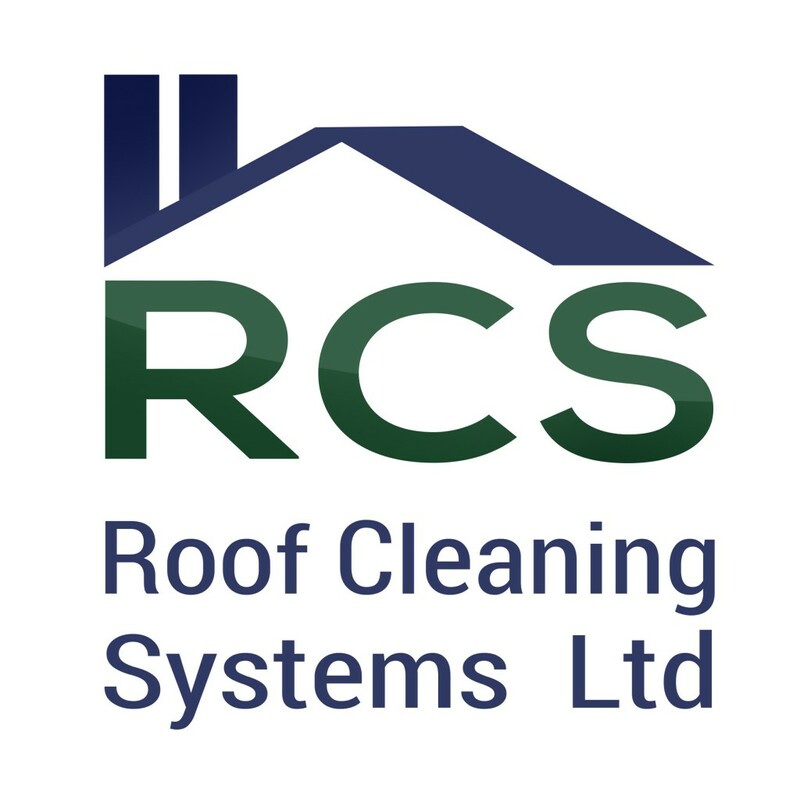 Need Your Asbestos Roof Cleaned?